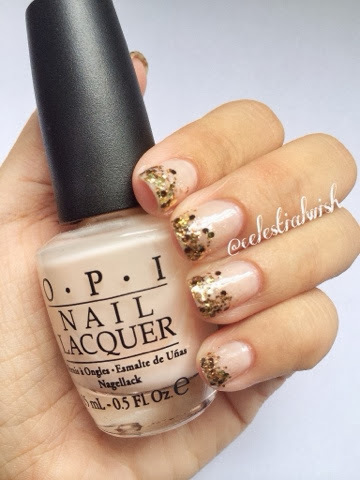 Today, I have a really simple glitter gradient mani! 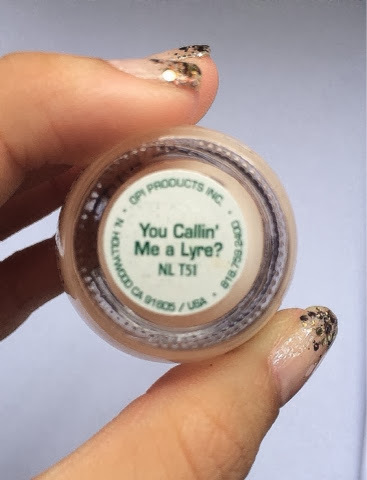 Color: OPI, You Callin' Me A Lyre? (It's a really sweet milky pink, that's adds a whole lot of feminine appeal when you apply it! My nails are really short now :( Decided it was time to file them all down! Wonder how long it will take to grow back to the previous length?